Parker & Company is a boutique Family and Estate Law Firm in Central Toronto. 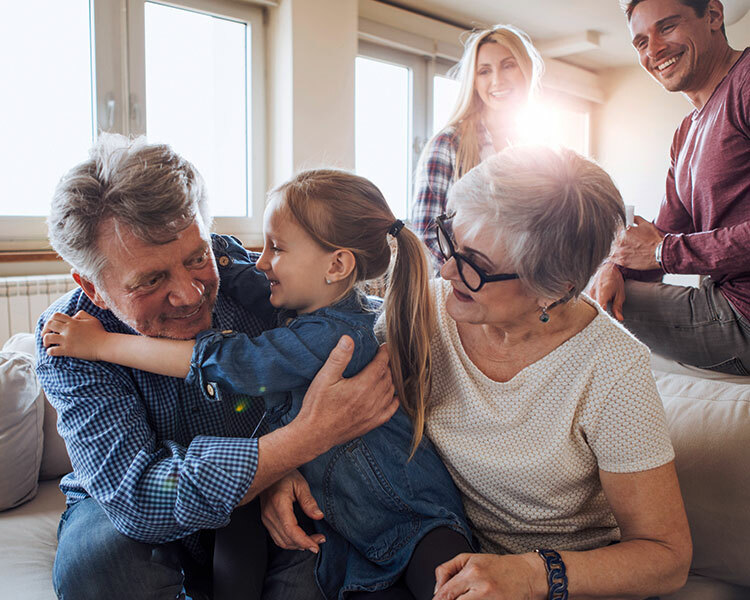 As experienced, knowledgeable and trusted advisors, we make it easier to navigate and solve family and estate conflict. We help Clients with creative planning to avoid conflict with Marriage Contracts, Cohabitation Agreements, Trusts, Wills and Powers of Attorney. When conflict arises, our lawyers also assist Clients with practical, aggressive and effective legal representation. We guide process choices, such as, lawyer-led Negotiations, Mediation, Collaborative Family Law and Litigation. We bring over 40 years of combined experience and knowledge in Family Law. We often help Clients plan with the use of Cohabitation Agreements and Marriage Contracts. 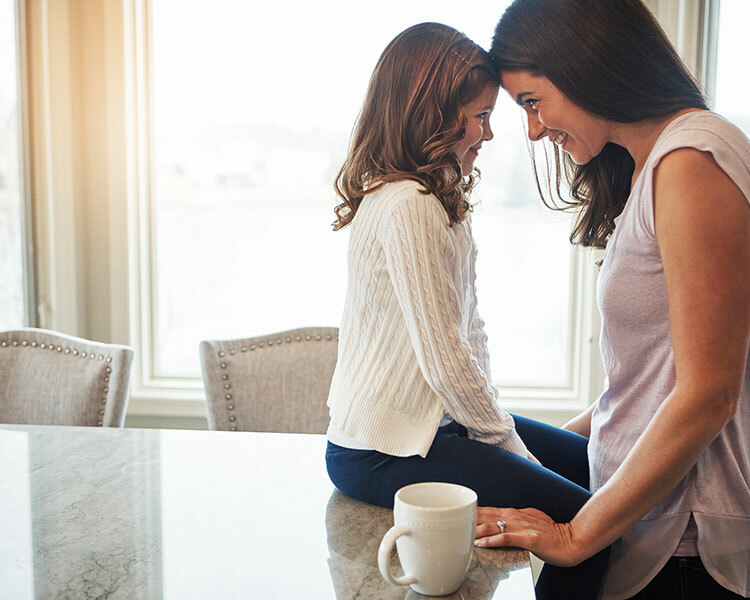 Estate Litigation often involves considerable family turmoil, with a background of complex and often misunderstood laws. It can be ugly and emotionally charged. Parker & Company lawyers are familiar with the territory. 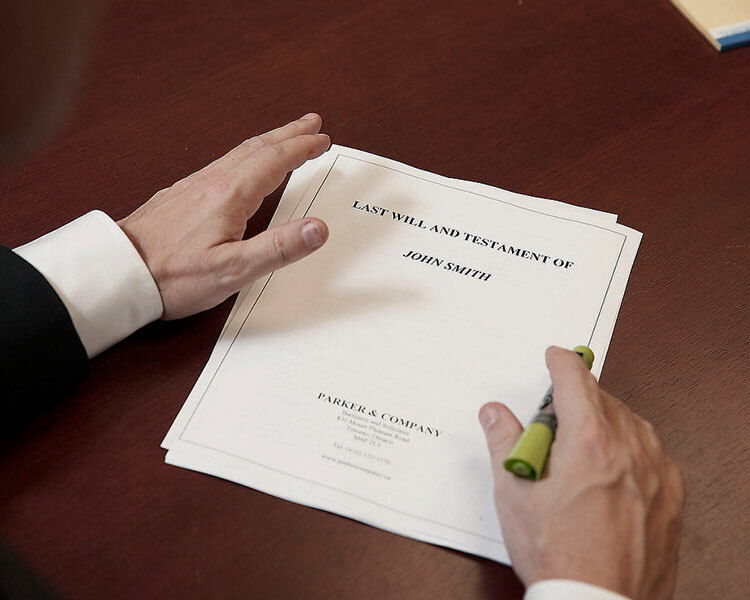 We frequently guide Clients in the planning, preparation and execution of a variety of types of Wills. Our lawyers also help Clients plan and implement a multitude of other services related to Estates. Parker & Company is a group of experienced, knowledgeable and trusted legal professionals, focusing in Family and Estate Law. Our Clients have diverse backgrounds. They include lawyers, peace officers, fire fighters and paramedics. Our Clients are business owners. A number of our Clients are also home-makers and incapable persons. Our Clients are also television producers and professional athletes. We have represented management consultants, bankers, investment professionals, business owners and dentists as well as doctors. Many of our clients are teachers, principals and college and university professors.